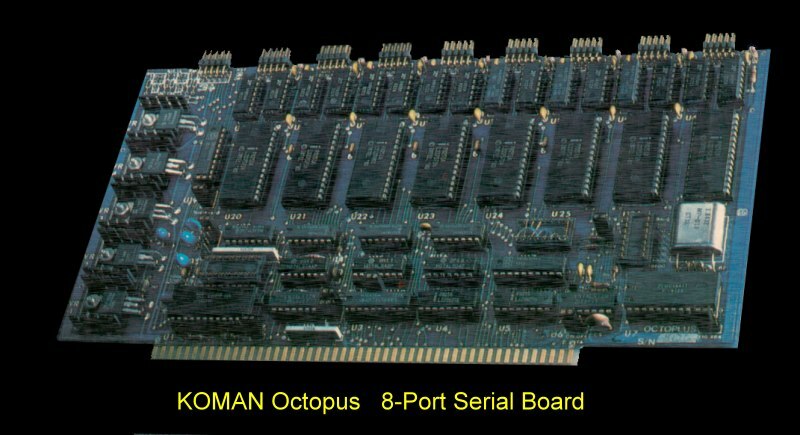 Konan Octopus -- Serial I/O Board. This was Konan's only non-controller S-100 board. Unfortunately I cannot locate a manual for this board. If you have one please let me know.